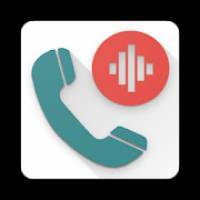 Call Recorder is a Tools android app made by lithiumS that you can install on your android devices an enjoy ! Call Recorder is designed to record incoming and outgoing calls. 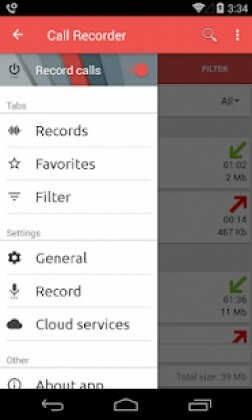 This application consists of three tabs: Records, Favorites and Filter.The program records the calls in one of two modes: Automatic Call Recording mode and Record Calls Manually mode. The recording mode is selected in the application settings. In automatic mode, recording is activated immediately when an incoming call arrives or when an outgoing call is made. However, you can set the delay time for recording for an incoming and outgoing call. If the Filter is turned on in the automatic mode, the recording will be started only for the numbers added in the Filter. In manual mode, the recording can be controlled by turning the recording on and off during a call. In this case, if the filter is on, the recording will automatically turn on for the numbers added in the Filter, but you can always turn recording off during a call. Filter management is on the last tab of the application. You can also disable and enable the Filter in the application settings. Separately in the application, you can specify which calls to record, incoming or outgoing, or both. In the application settings there is an Exception list. In it, you can add numbers that you do not want to record under any settings, even in manual mode, until they are removed from there or until you disable the Exception list. The application supports various recording formats, such as: 3GP, M4A (MP4), AMR, WAV and others, as well as all available audio sources through which voice is recorded. In the settings, you can specify whether to save the entries automatically after the call or to ask, you can set the minimum size of the recording file and the minimum duration of the call. By default, the application icon is always in the Android notification bar, but you can hide it. In the same way, you can disable the notification of the record after the call. The application can be password protected. In case you forget the password, you can log in the application only after reinstallation. One of the main features of this application is the support for encryption of recorded files. If this option is enabled, the file can only be played inside this program. The application supports synchronization of records with cloud services: Google Drive, Dropbox, OneDrive, GMail and others. Automatic upload of files can also be configured via FTP or by e-mail. 1.Some devices do not support conversation recording during a phone call for various reasons. But, in many cases, sacrificing the quality of the recording, you can bypass this restriction by setting the “Unsupported device” checkbox in the application settings. 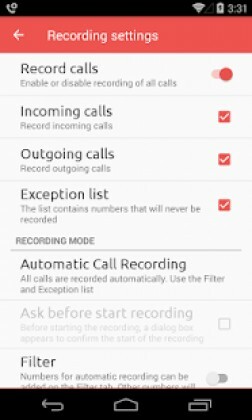 2.If you notice that the application at some point has stopped recording calls or has started recording calls so that you can not hear anything during playback, try to return to the preset settings by clicking on the bottom of the settings Use Default Settings and also check the Exception List. 3.If you enable encryption of files, these files can not be played by other players. 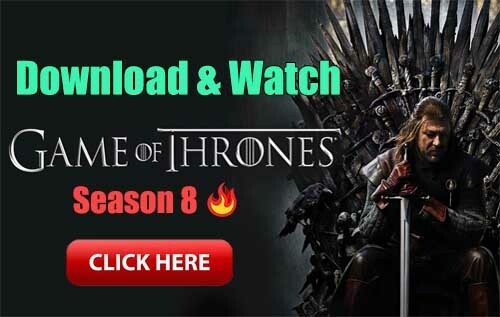 Therefore, if you decide to remove this application, do not forget to save the encryption key. The key is available in the same place as the setting for enabling encryption. You can decrypt files and then play it using only this key. 4.Synchronization of files with cloud services depends very much on the size of the files, the quality of the Internet channel, the limitations and availability of the cloud services configured for synchronization. The file size increases very much if you turned on recording calls in high quality. 5.Application for normal operation requires permissions. Rejecting requests to grant permissions to access the functions of the Android OS will lead to disruption of the application and will affect the main function of the application – to record calls.